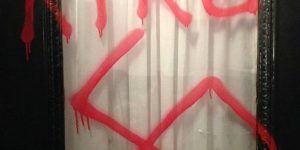 February 06, 2017 – Organizations join forces to prioritize Anti-Black Racism on the Canadian political agenda. 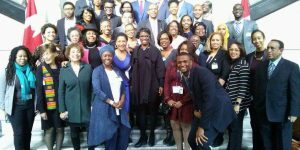 Today, several leaders from the black community across Canada joined forces to open dialogue with Parliamentarians about anti-black racism in Canada. 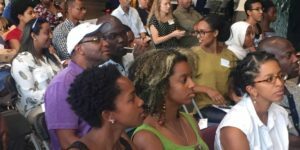 Representatives from over 25 organizations joined to support this effort, and align priorities to put anti-black racism on the political agenda in Canada. 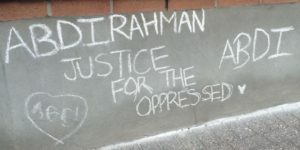 We would like to thank Black History Ottawa for highlighting the value of working towards obtaining justice for Abdirahman Abdi’s family and the greater social justice issues facing our collective communities. We are deeply gracious. 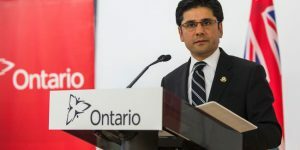 The battle for justice continues and we will work harder and longer to obtain it. 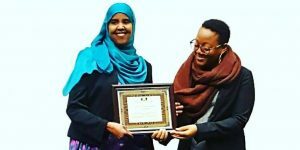 Nimao Ali as she accepts the award on behalf of Justice for Abdirahman. All citizens of our city deserve the right to be treated with fairness, equality, and dignity by their institutions. 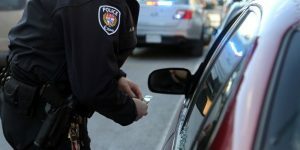 Yesterday, the citizens of Ottawa learned something that many of this city’s racialized communities have long known and felt – that fairness, equality, and dignity is not always afforded to Black and Middle Eastern communities by the Ottawa Police Service’s (OPS) discriminatory policing methods. 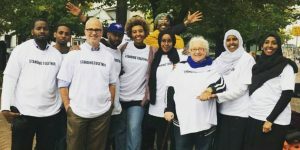 The Hintonburg Community Association along with Councillor Jeff Leiper (Kitchissippi Ward), The Justice for Abdirahman Coalition, Ottawa Community Immigrant Services Organization (OCISO) and the family of Abdirahman Abdi along with many others will be holding a Community Arts event on Sunday, October 16th, 2016 from 11:00am-3:00pm at Somerset Square. 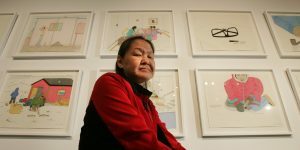 September 29, 2016 – The Justice for Abdirahman Abdi Coalition expresses grave concern over Ottawa Police Service’s handling of the death of Annie Pootoogook, world-renowned artist and community figure.